Ireland’s Road Safety Week takes place from October 2nd-8th and as part of this week, October 4th is Tyre Safety Day. 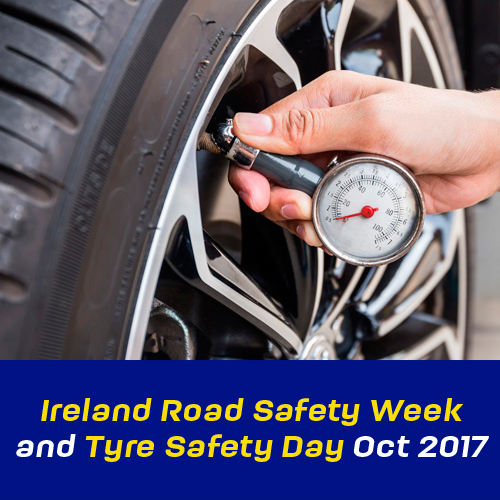 The Tyre Day along with the Road Safety Week are designed to educate the driver on the Importance of road safety and tyre maintenance. 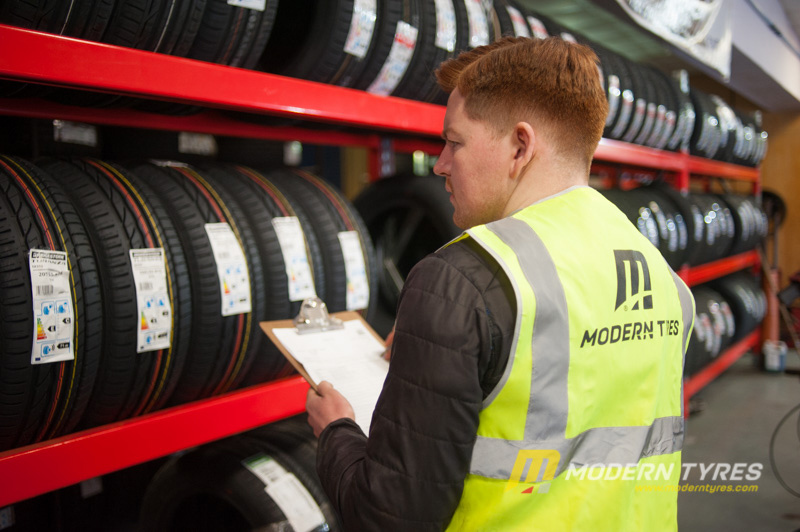 Modern Tyres always highlight the great importance that every aspect of your vehicle, wether it be car, van, 4x4, truck, construction or agricultural, must always be roadworthy and safe. 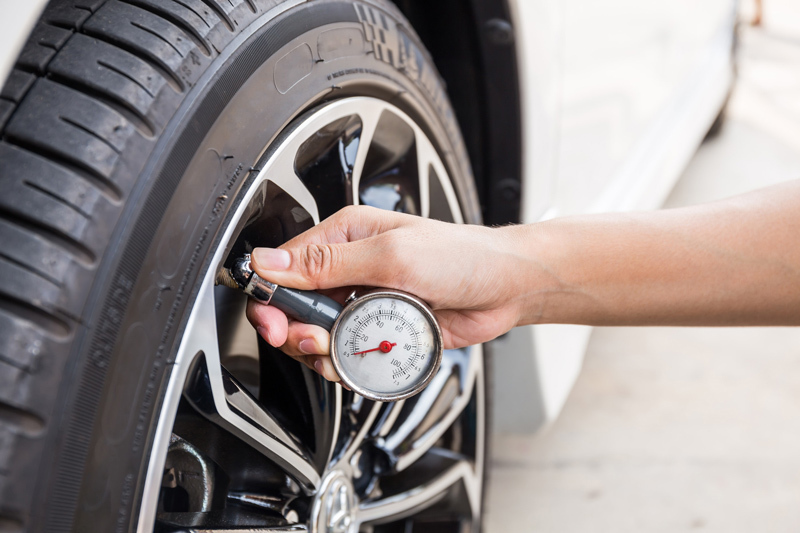 With tyres being the only part of your car that has contact with the road, as part of our service to all our customers, we will always give free visual tyre safety checks. 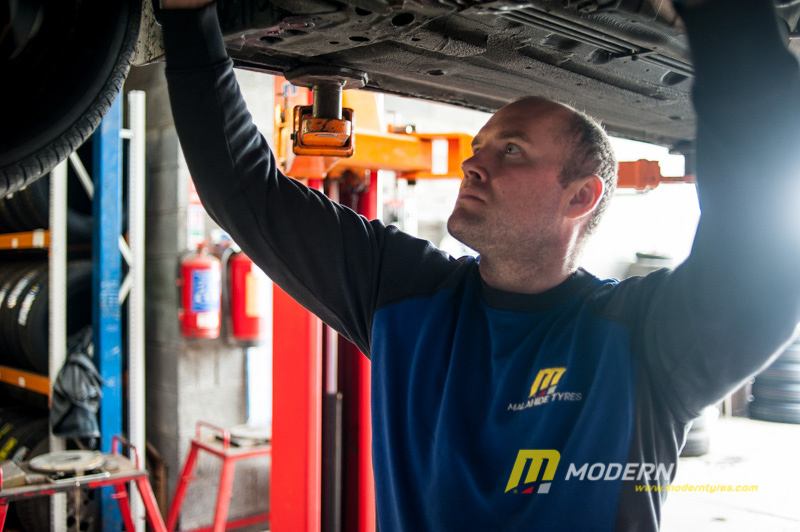 This week (2nd-8th October) is Road Safety Week in the Republic of Ireland and tomorrow (4th October) is Tyre Safety Day and as part of an industry coalition, part of the Irish Tyre Industry Association (ITIA) Modern Tyres encourage all road users to check their tyres and bring your vehicle in for a free visual tyre safety check. 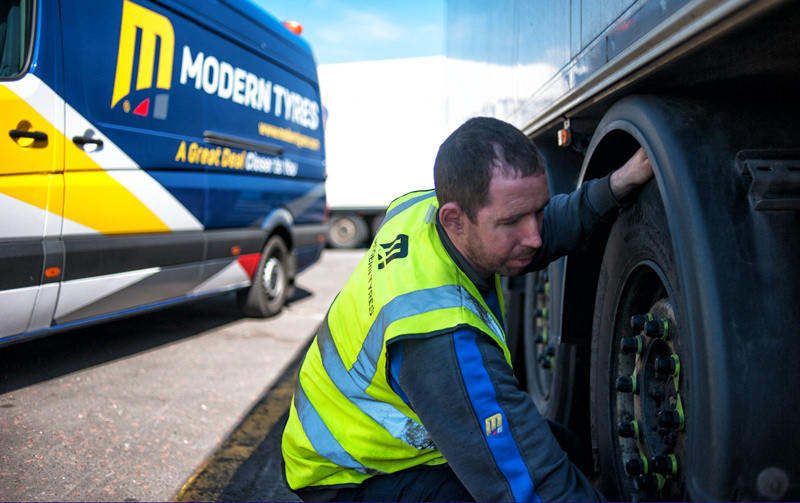 There are many benefits from giving your tyres a simple check from safety to economy, maximising tyre life, reducing emissions and improving fuel economy.